Please visit our Open House at 1902 455 BEACH CREST in Vancouver. Resort Living at its Best. You'll be proud to call this wonderful 2 bdrm and den home. Wonderfully maint. and move in cond. The suite faces south and east with lovely water views towards and across False Creek. Nice sized Balcony too. Bothbdrms are spacious and the suite offers a nice layout. 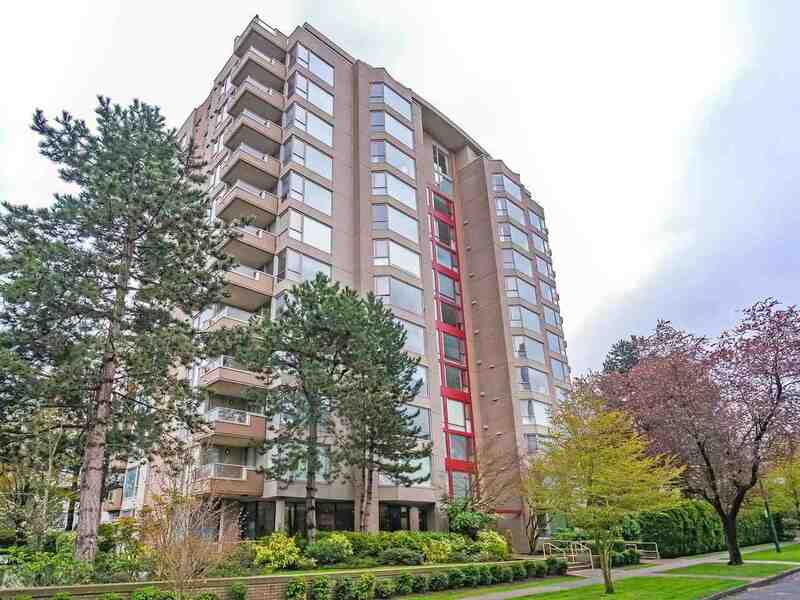 the complex is located across the street from George Waibern Park, steps to Yaletown Shopping, the Aqua Bus to Granville Island and the Seawall. Its the perfect Urban setting. The complex has full use of Club Viva which includes full rec facility, Concierge, Indoor Pool and Theatre. View by appt only with 1 days notice.